Last week, the Utah Department of Health released a report based on a data review of planned out-of-hospital (OOH) births for the period between 2010 and 2012. Social Media for Social Change! Elevate your social media know-how while supporting the healthy birth movement. Are you a birth junkie who uses social media to spread positive messages about childbirth options? 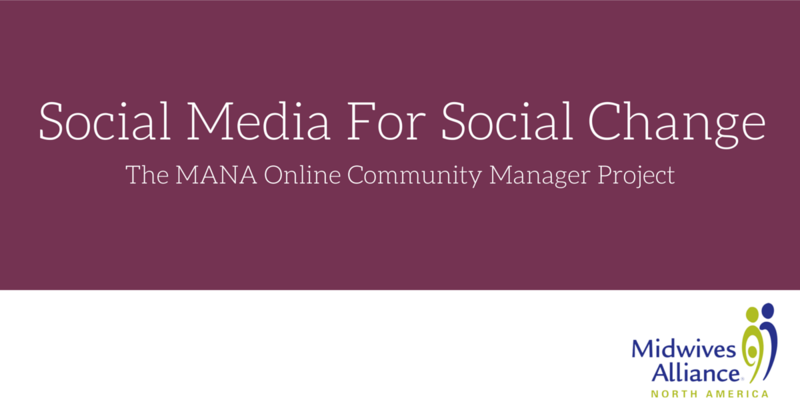 Are you a midwife, doula, maternal health advocate or mother looking to take your social media skills to the next level? 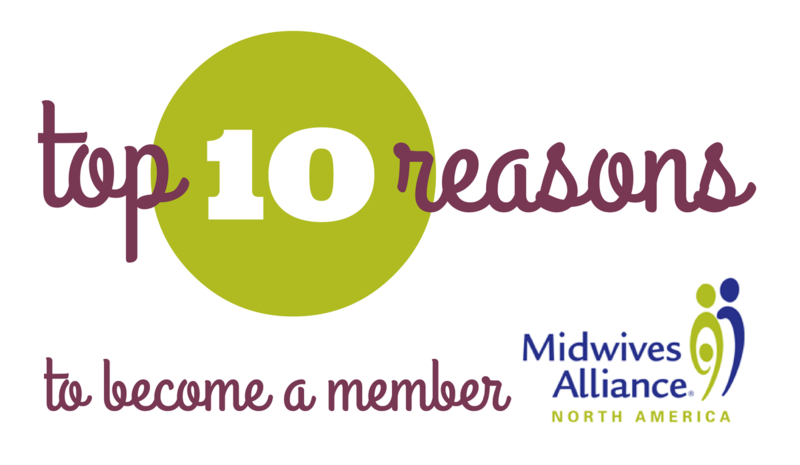 Would you like to support a national midwifery organization with a growing social media presence? 1) Help families find you! All midwife members of MANA are eligible to be listed at Mothers Naturally "Find a Midwife."